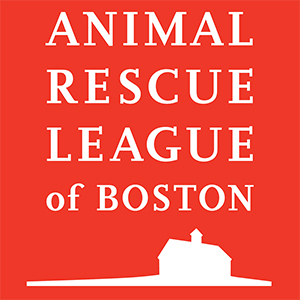 A special group of generous donors will match your gift to the Animal Rescue League of Boston (ARL) dollar for dollar, up to $50,000 until June 15! Your generous gift will be doubled to provide safety, shelter, and veterinary care so that more animals like Phil can get a second chance. Please make the most out of this tremendous opportunity to double your impact by making a gift today.